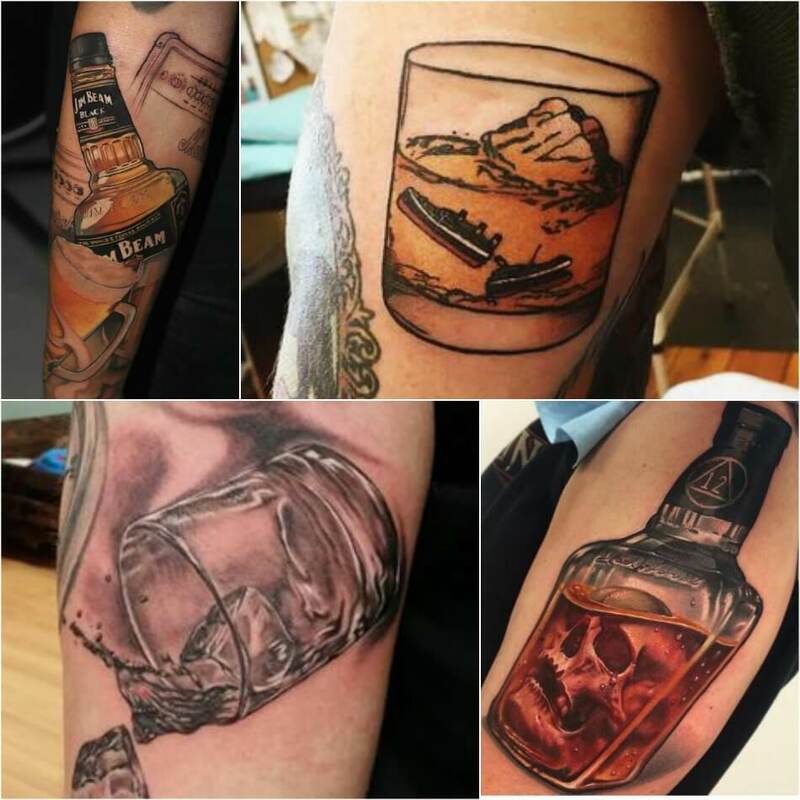 This is one of those jobs in which your success depends on your personality as much as your skill behind the bar. 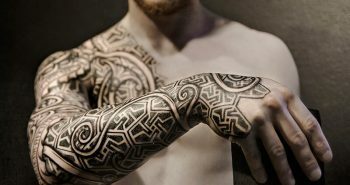 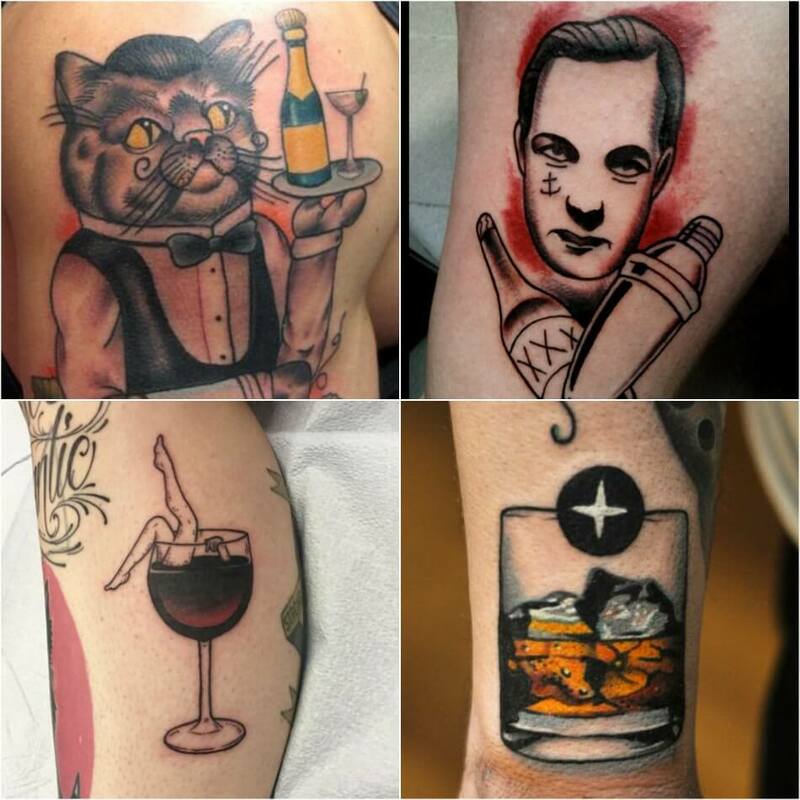 Tattoo Art can be useful for many professions and bartender job is one of them. 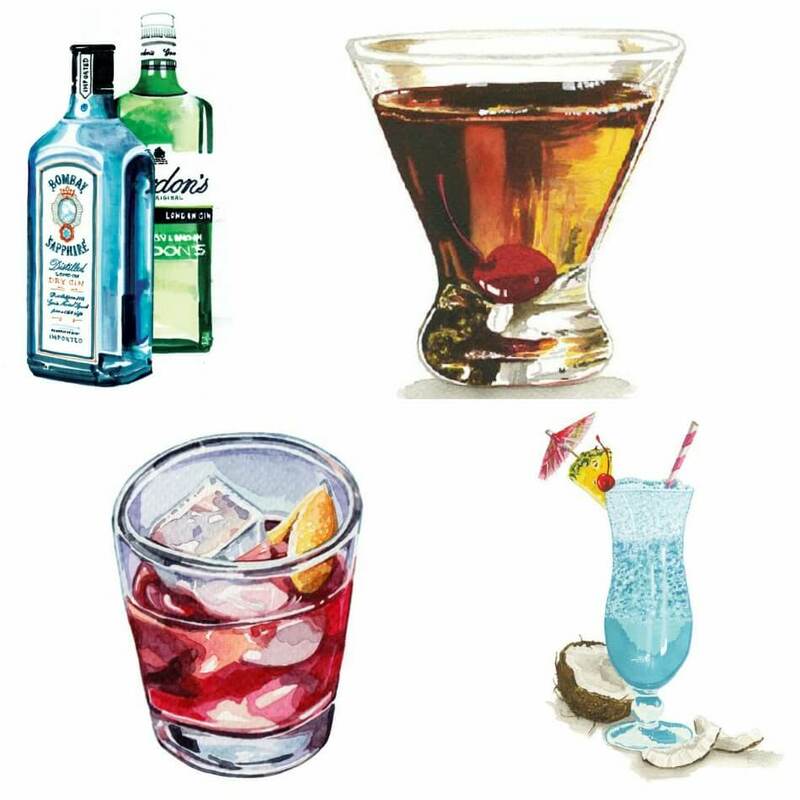 Attractive looks and nice behavior are keys for bartenders to grab the attention of their customers. 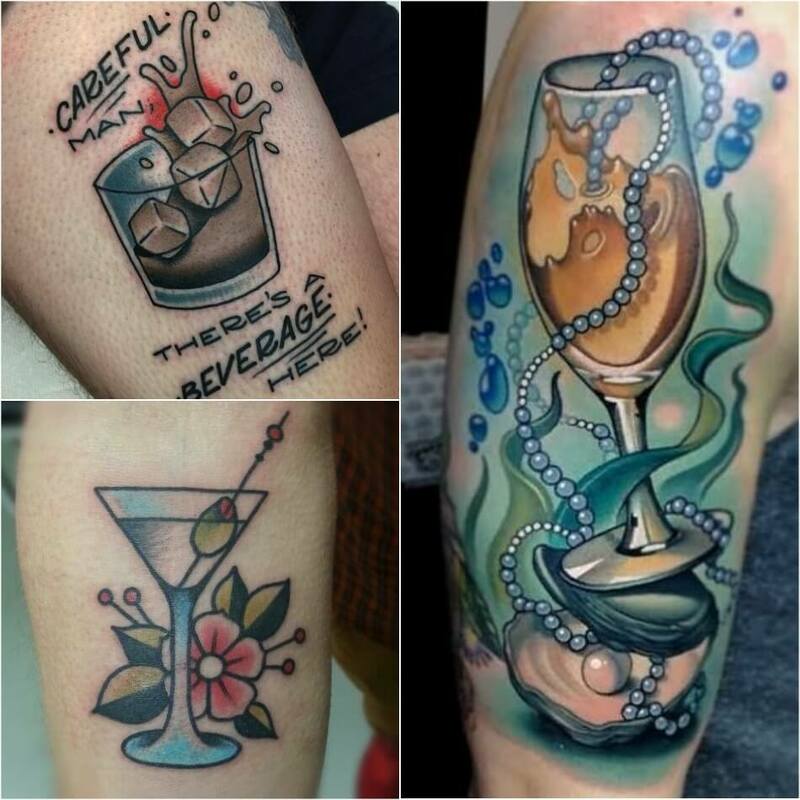 Bartender job or practice was actually started for men, but now girls are equally interested in the bold job of bartending. 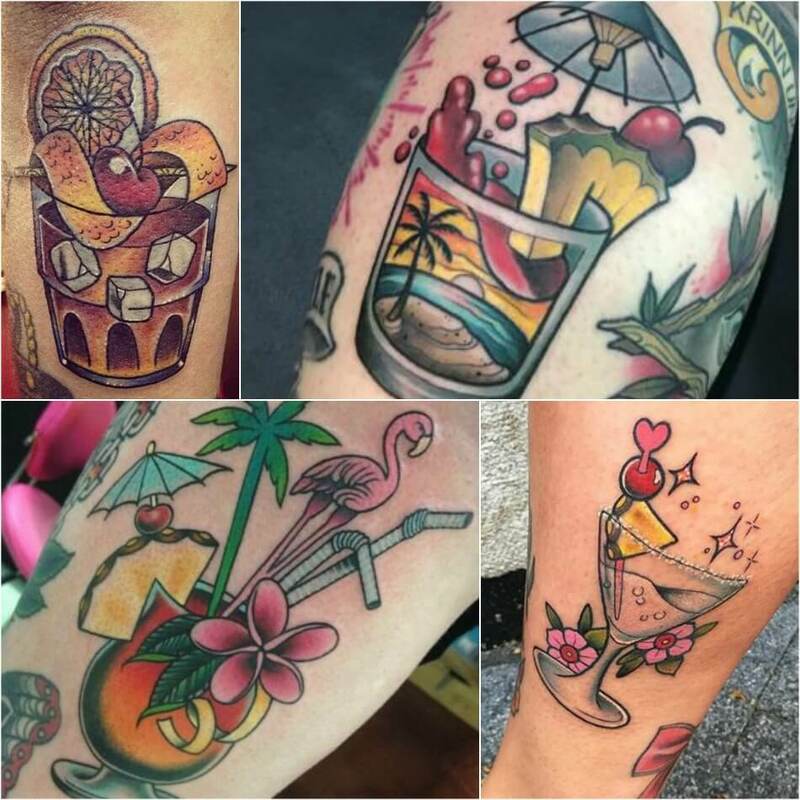 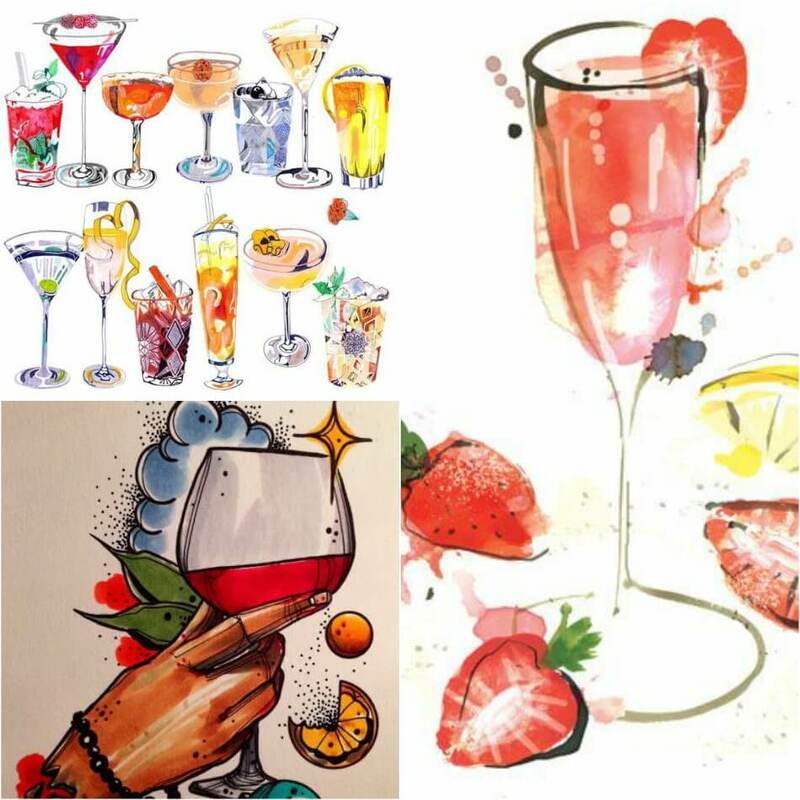 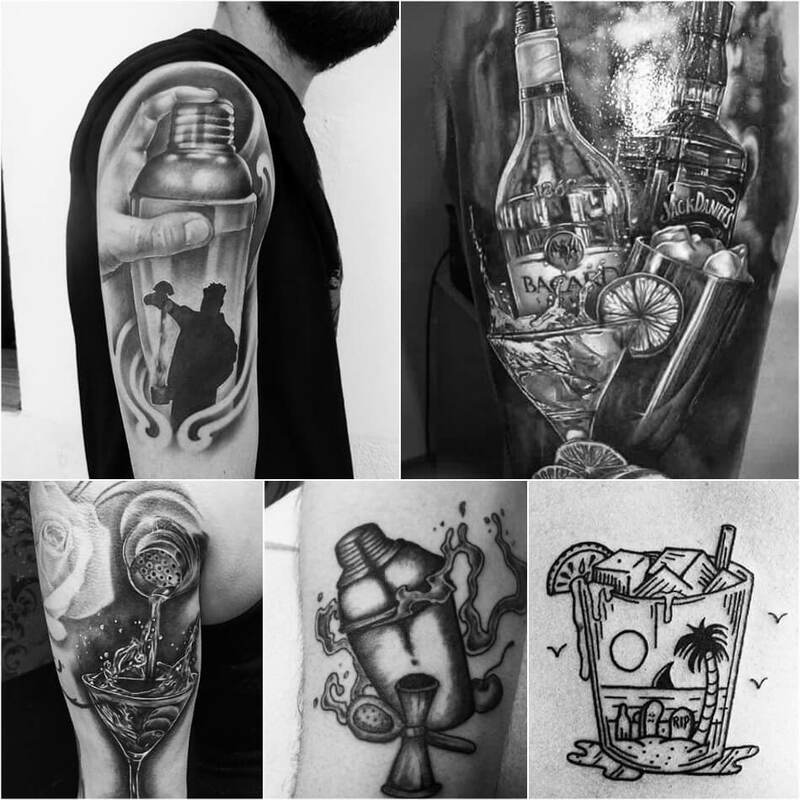 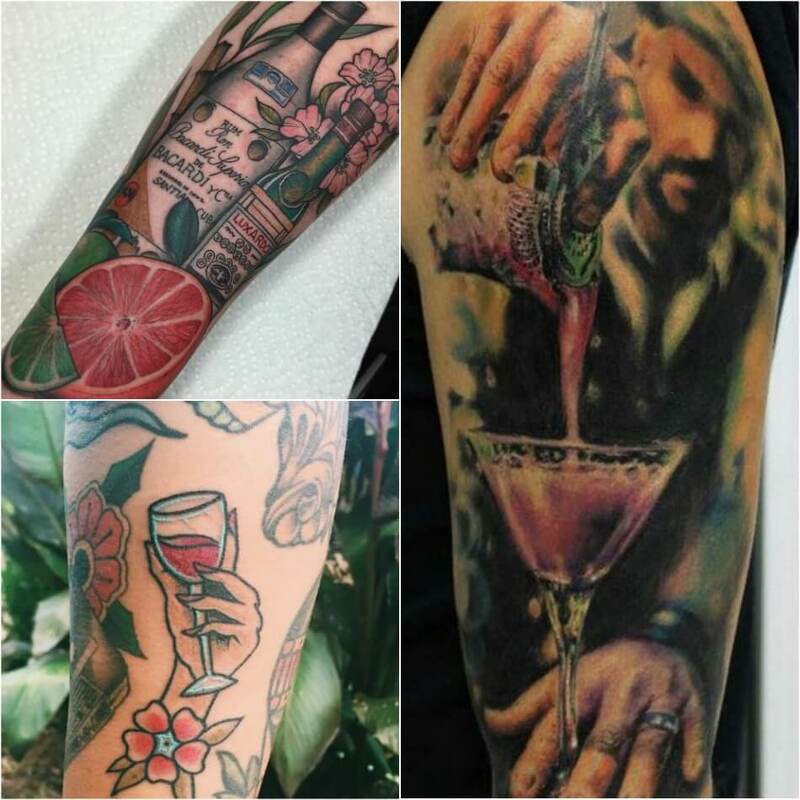 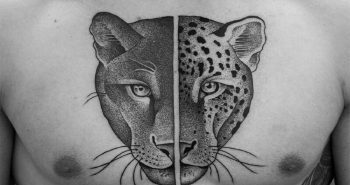 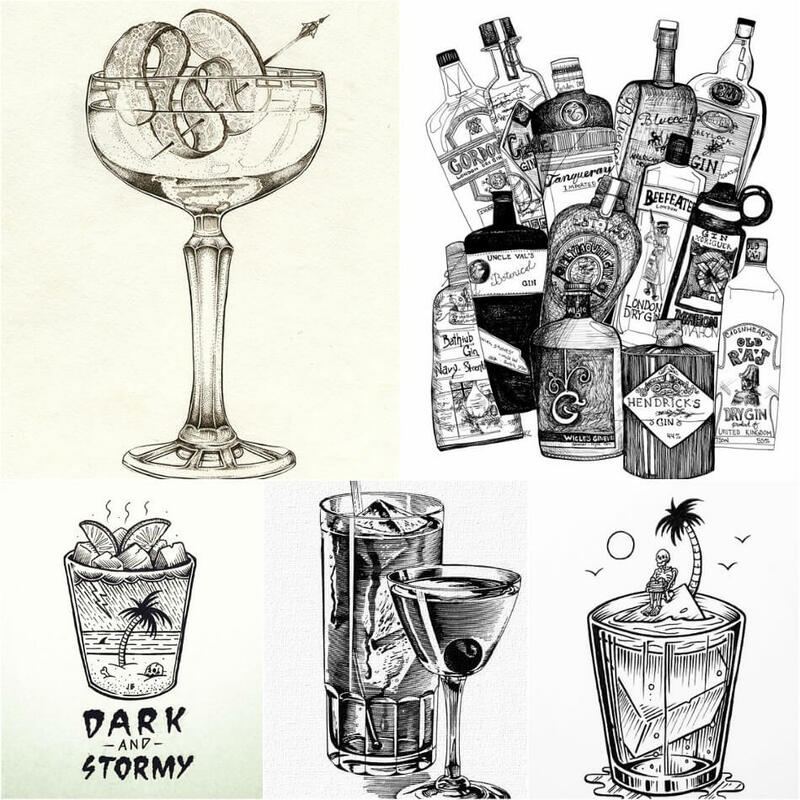 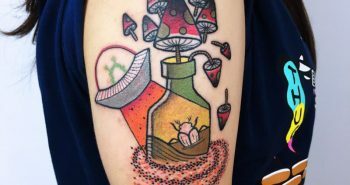 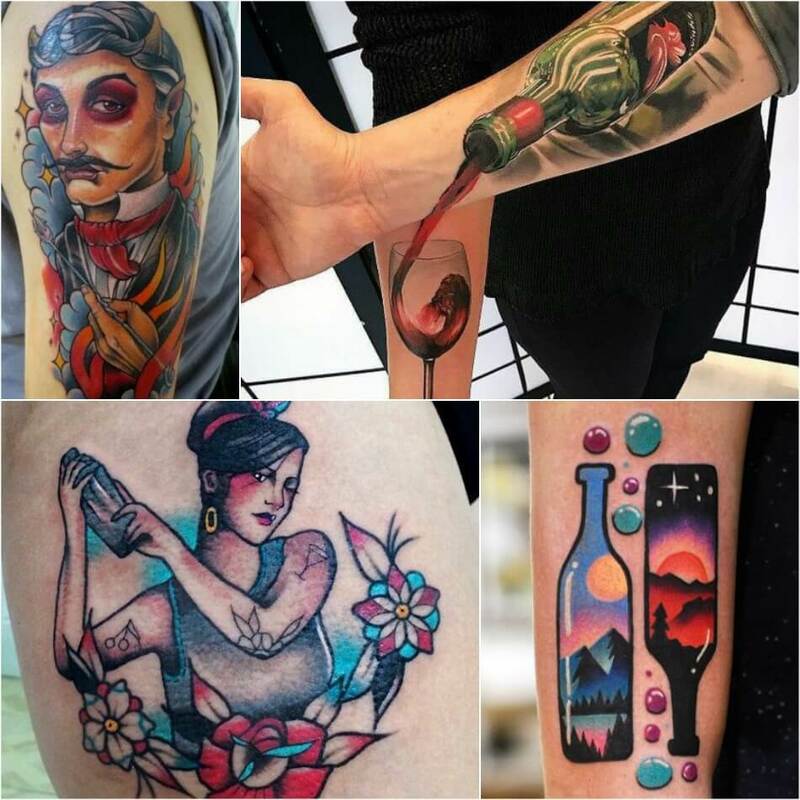 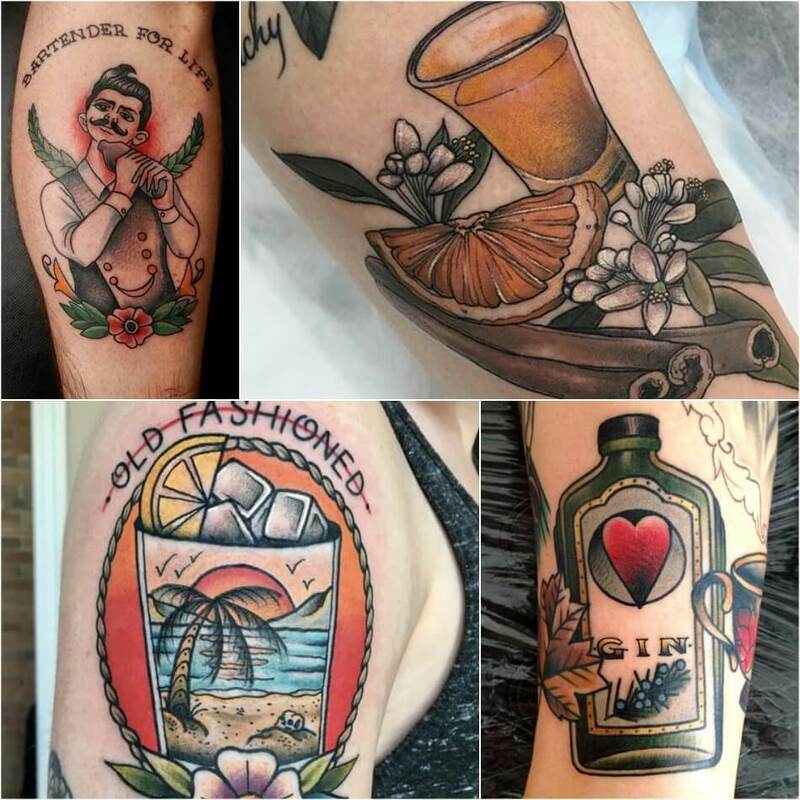 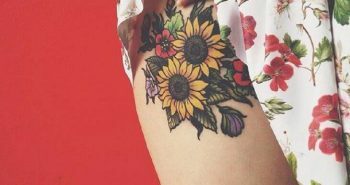 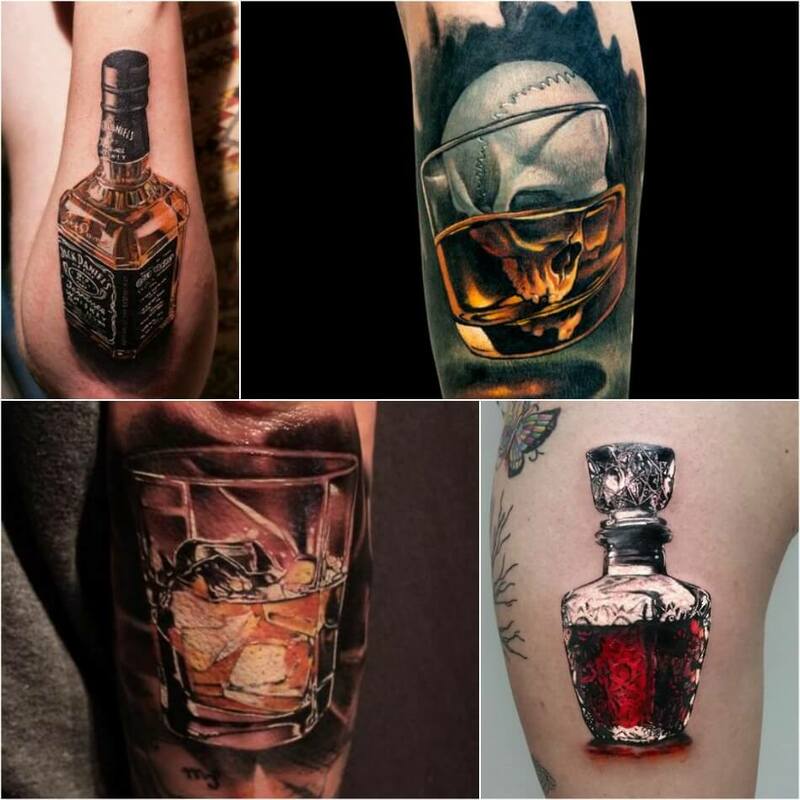 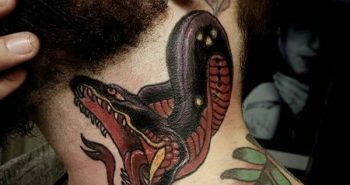 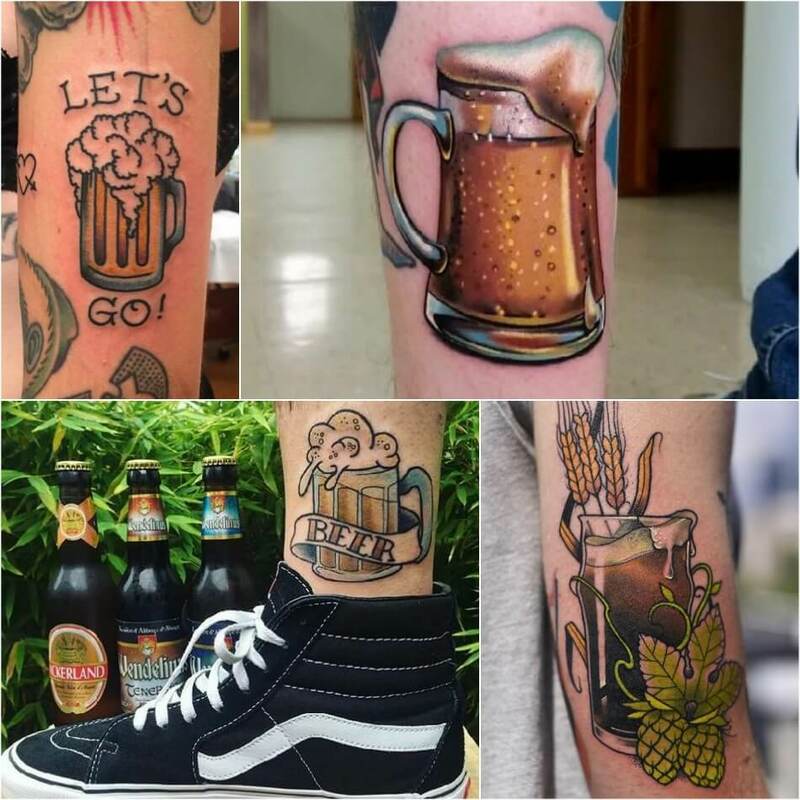 Many tattoo artists are working on special tattoos for bartenders and we are very happy to share their best bartenders tattoo ideas with you. 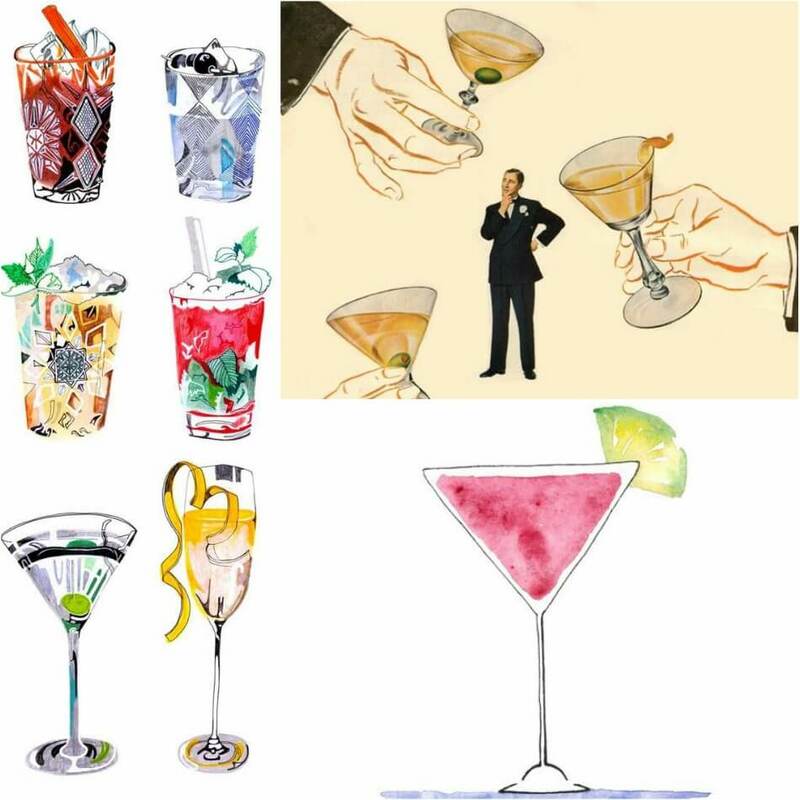 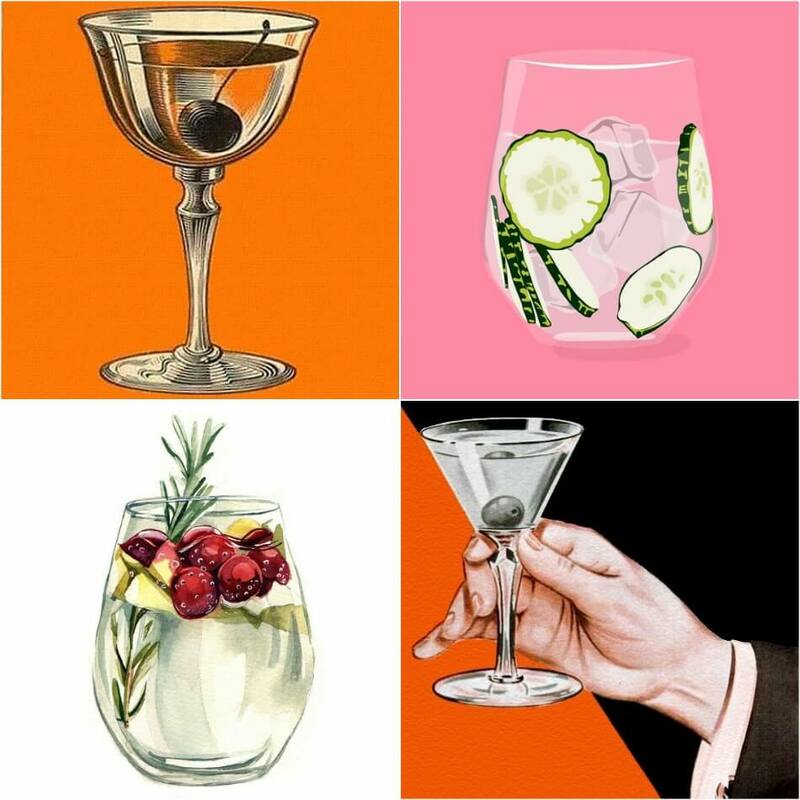 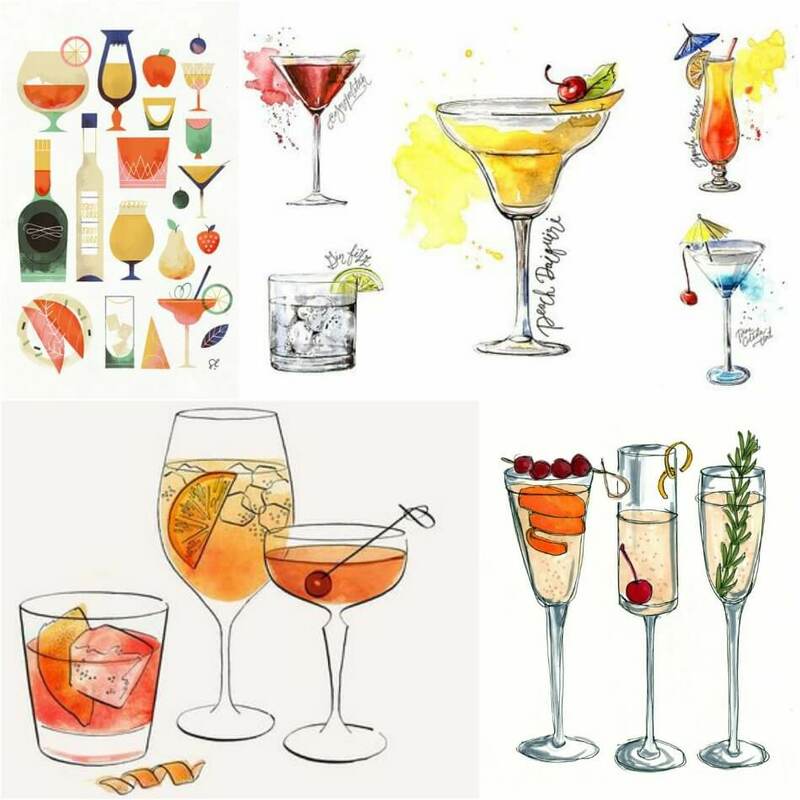 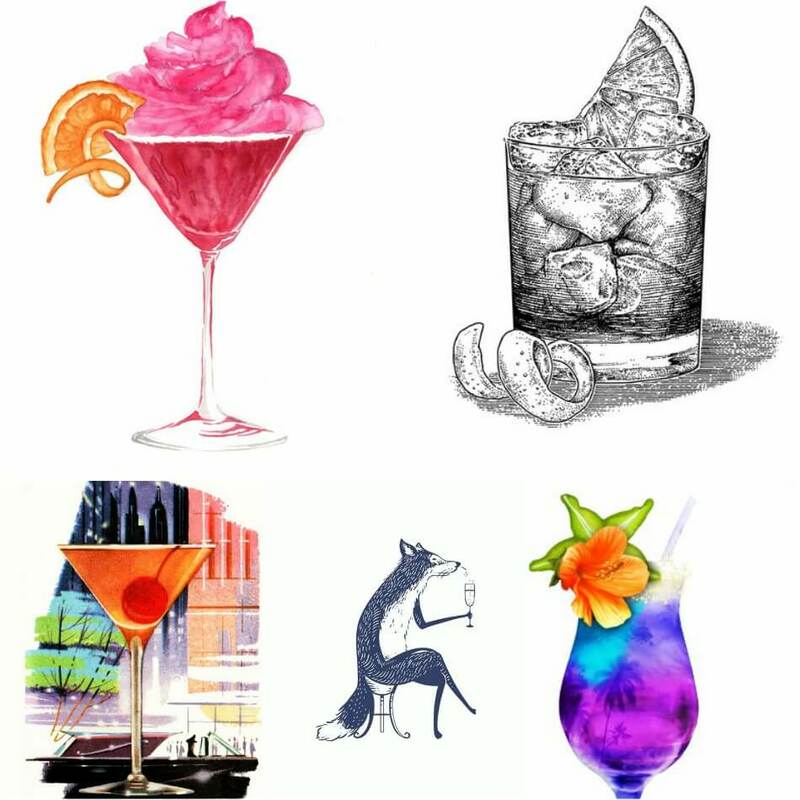 Whether it’s classic cocktails, modern science experiments, or just a good ol’ beer after a hard day’s work, millions of people around the world involve alcohol in their life and rely on a solid bartender to keep them satisfied. 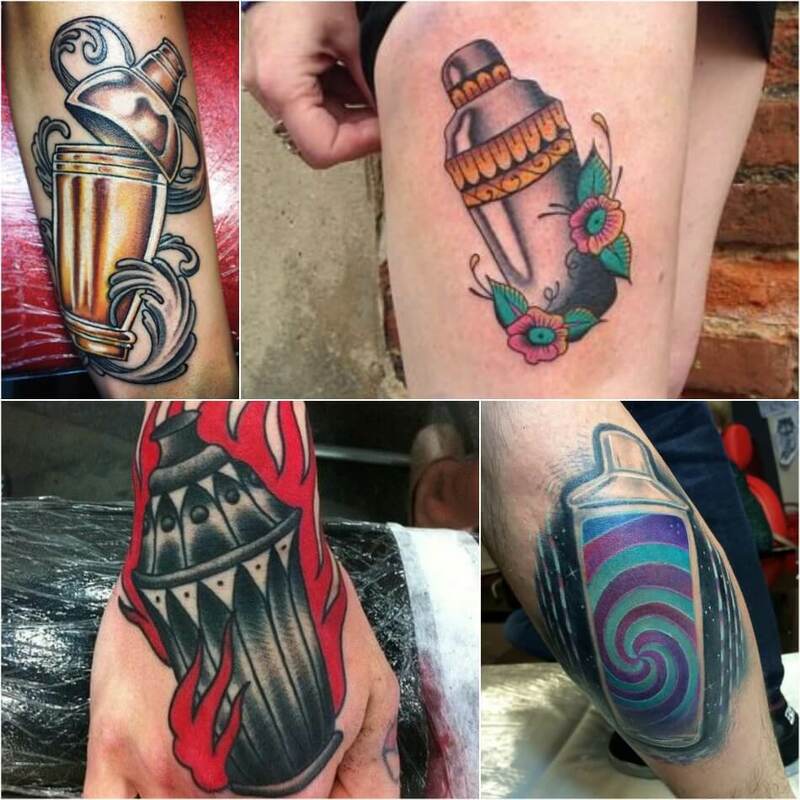 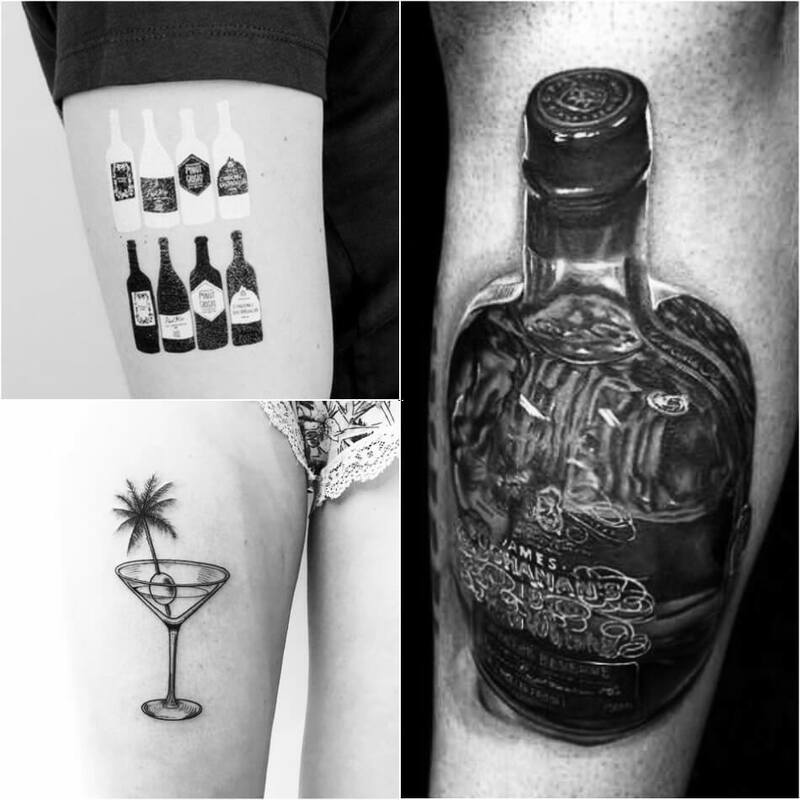 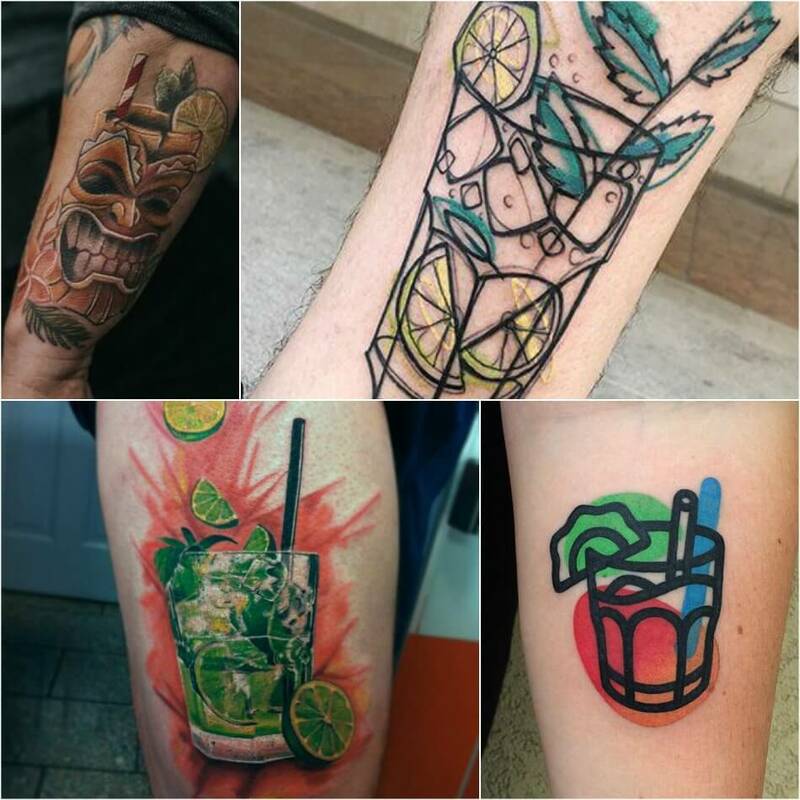 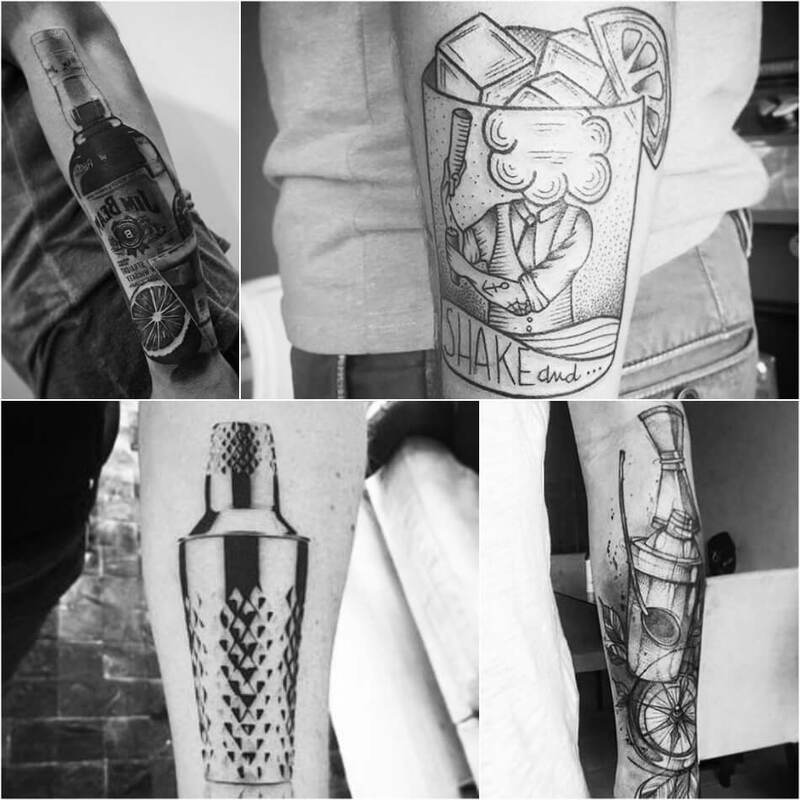 Here are a few tattoos for bartenders to showcase the simultaneously simple and complex nature of their job. 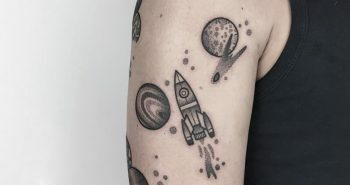 8 times out of 10, the customer is going to take your advice because you are an expert. 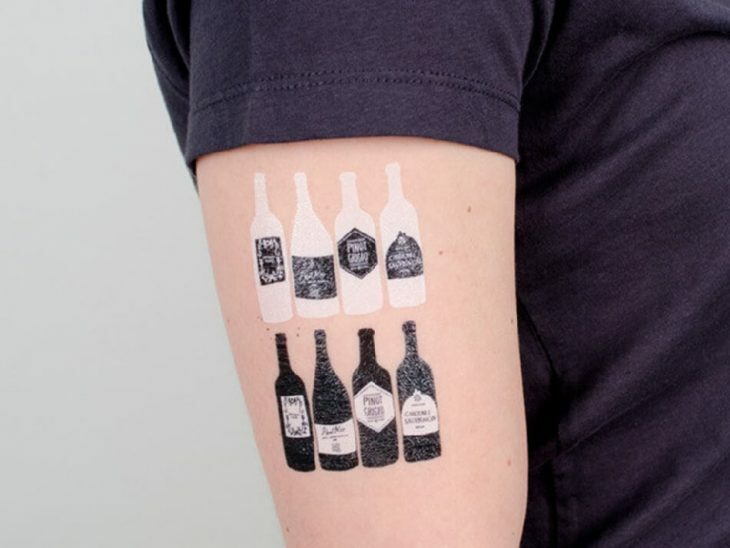 Quite often, customers will also show their gratitude with a better tip.